Thought about securing a Jensen Beach vacation package? It's really simple with Expedia, and you'll be able to buy some nice meals or presents for your friends back home with the money you save. 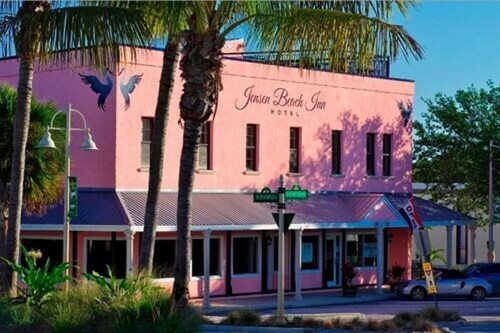 Getting excited about your trip to Jensen Beach? After some info about what to do and see when you arrive? That's what we're here for! Get in touch with nature at Walton Scrub Preserve and see the great work they're doing to protect native habitats and their wildlife. There's an excellent range of things to do in this destination. There is something bewitching about the undulating swell at the seashore. Open up a picnic chair, sit back, relax and enjoy watching the fluctuating moods of the ocean at Waveland Beach. Still got some time on your hands? Venturing out on the fairways is a great way to enjoy the fresh air and have a real blast. Challenge your technique with a friendly round at Eagle Marsh Golf Club. Jensen Beach has 12 accommodations, so pick a suitable room for your next luxury getaway or cheap vacation via Expedia and start planning all the exciting activities. 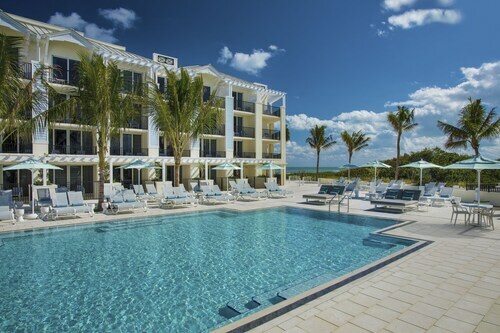 If you're searching for properties with first-rate reviews and cozy beds, try the Turtle Reef Club Resort (10800 S Ocean Dr) and the Courtyard by Marriott Hutchinson Island (10978 S Ocean Dr). 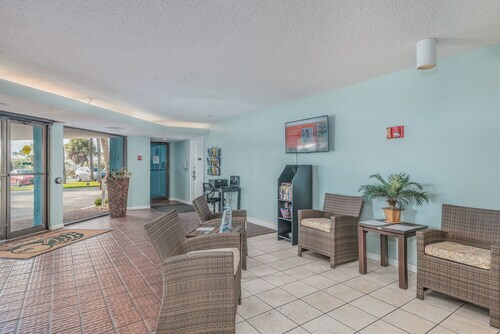 The airport probably isn't going to be the best part of your vacation, but there's nothing like the feeling of knowing that your well-earned trip to Jensen Beach is just a plane trip away! Once you touchdown at Palm Beach International Airport (PBI), you'll be 40 miles (64 km) from the middle of town. Nestled on the beach, this Jensen Beach resort is within 3 mi (5 km) of Waveland Beach, Florida Oceanographic Coastal Center, and Elliott Museum. Normandy Beach and Herman's Bay Beach are also within 6 mi (10 km). 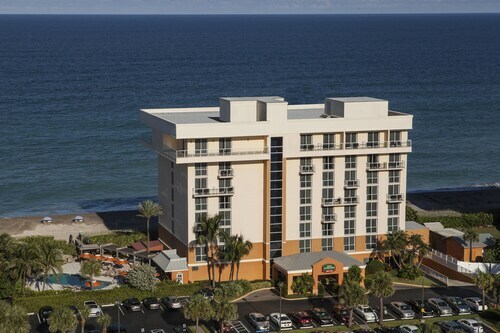 Nestled on the beach, this Hutchinson Island South hotel is within 6 mi (10 km) of Florida Oceanographic Coastal Center, Elliott Museum, and The Children's Museum of the Treasure Coast. Bathtub Beach and Lyric Theater are also within 9 mi (15 km). Facing a white-sand beach on Hutchinson Island, Vistana Beach Club offers condo-style lodgings 3 miles from the town of Jensen Beach. The upscale shops of Vero Beach are within 30 miles. 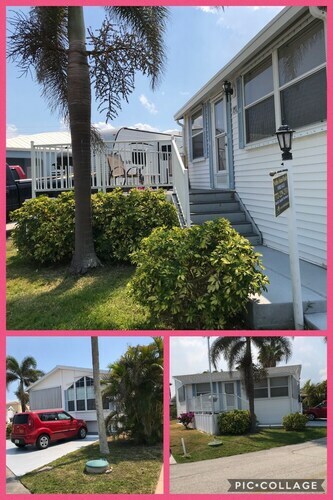 Situated in Jensen Beach, this bed & breakfast is within 3 mi (5 km) of Indian Riverside Park, The Children's Museum of the Treasure Coast, and Eagle Marsh Golf Club. Treasure Coast Square and Harbour Bay Plaza are also within 6 mi (10 km). Nestled on the beach, this Hutchinson Island South condo building is 0.4 mi (0.6 km) from Waveland Beach and 2.8 mi (4.5 km) from Normandy Beach. Herman's Bay Beach and Ocean Bay Beachside are also within 6 mi (10 km). Situated in Jensen Beach, this campground is 1.4 mi (2.3 km) from Indian Riverside Park and 1.4 mi (2.3 km) from The Children's Museum of the Treasure Coast. Harbour Bay Plaza and Eagle Marsh Golf Club are also within 6 mi (10 km). Located in Hutchinson Island South, this property is 2 mi (3.2 km) from Waveland Beach and 2.5 mi (4.1 km) from Normandy Beach. Herman's Bay Beach and Ocean Bay Beachside are also within 6 mi (10 km). 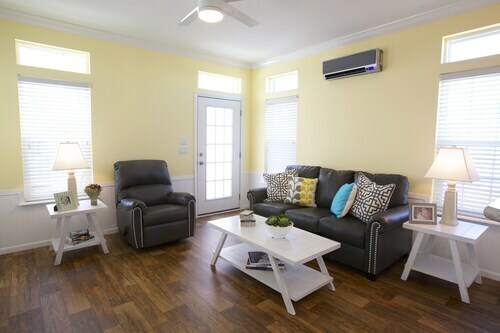 Located in Hutchinson Island South, this cottage is 1.1 mi (1.8 km) from Waveland Beach and within 6 mi (10 km) of Normandy Beach and Florida Oceanographic Coastal Center. Elliott Museum and Herman's Bay Beach are also within 6 mi (10 km). Sun., 2 Feb. - Wed., 4 Mar.